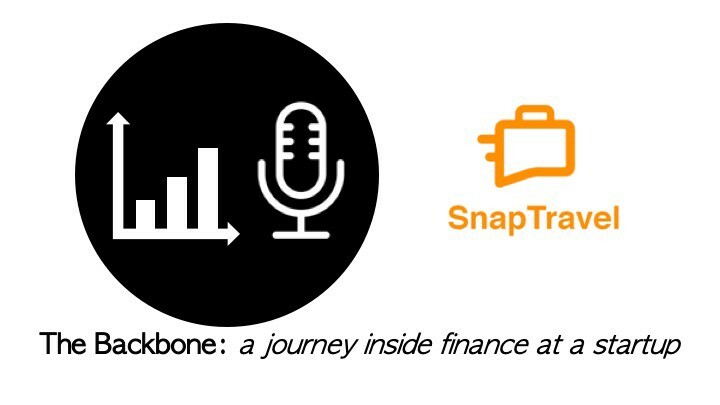 On this episode of The Backbone I chat with Ankur Bansal, Head of Finance and Business Development at SnapTravel. Joining me on this episode of the Backbone is Ankur Bansal, Head of Finance and Operations at SnapTravel, the world’s highest grossing AI powered chatbot helping customers book hotel rooms globally. Ankur is an operator, investor and leader specializing in the internet sector with 10+ years’ experience scaling and managing businesses within large public companies (F500) to start-ups. He is currently responsible for all things business at SnapTravel, with specific focus on Business Development, Finance and BizOps. Ankur helped scale the business from infancy to currently doing $120MM+ top line, 2MM+ users, $22MM+ in funding, 80+ employees. Prior to SnapTravel, Ankur co-founded SnapSaves, a B2B2C play in the grocery space, bootstrapped business to $5MM+ top line in 11 months, raised $10MM+ VC capital and eventually ended up negotiating successful (8 figure) exit in month 12 to Groupon (NASDAQ:GRPN). Ankur spent the early part of his career as a private equity investor focused on operational turnarounds in the TMT space and prior to that as an investment banker with Deutsche Bank in New York. 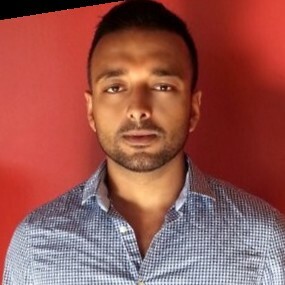 Ankur has an HBA from Ivey Business School and a BS from McMaster University. His journey into tech after completing the trifecta of management consulting, investment banking and private equity, as well as being a co-founder with an exit to Groupon. SnapTravel — what the company does and what is it all about. Raising a debt round in conjunction with an equity round. What Steph Curry looks for in his investments. How his diverse background of investment banking, consulting and private equity, not to mention being a founder, helped him think about the finance at operations role at SnapTravel. The importance of the finance function at a technology company. Subscribe to our mailing list to get future episodes and content delivered right to your inbox. If you enjoyed this episode, please leave us a rating and review on iTunes / Google Play! Episode 9: The Process of Acquiring Companies as a Startup & Best Practices for Investor Relations w/ Ryan Levenberg, VP Finance at Q4 Systems Inc.